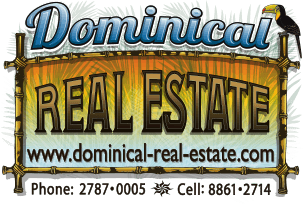 There are 3 lots left in this 30 lot development in the heart of Uvita. They are all 750 m2 and they are all ready to be built on. The development already has many modern high-end homes and this is the only development of it's kind in the area. The beach is only 500 meters away and it is a short 5 min walk or 2 min bike ride. This is a great investment. Not only is it a great place to live, but a great location for a rental home or a spec home.